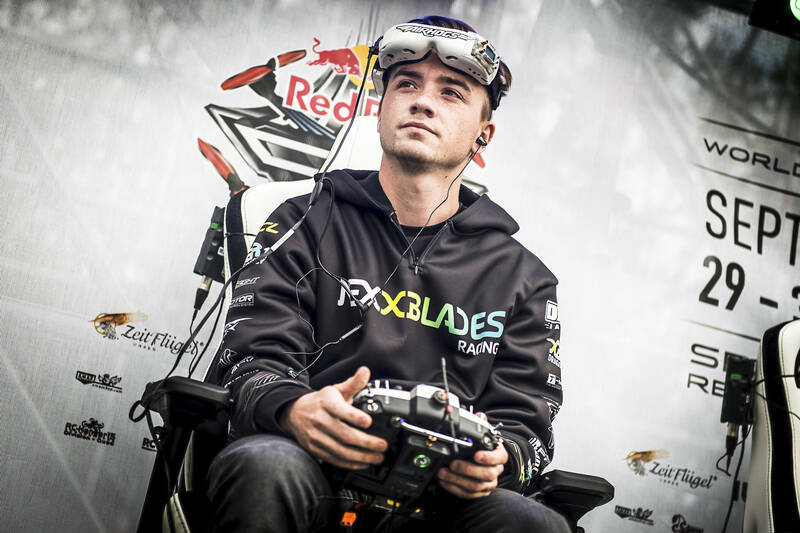 American professional drone racer likens flying feeling to that of a superhero. 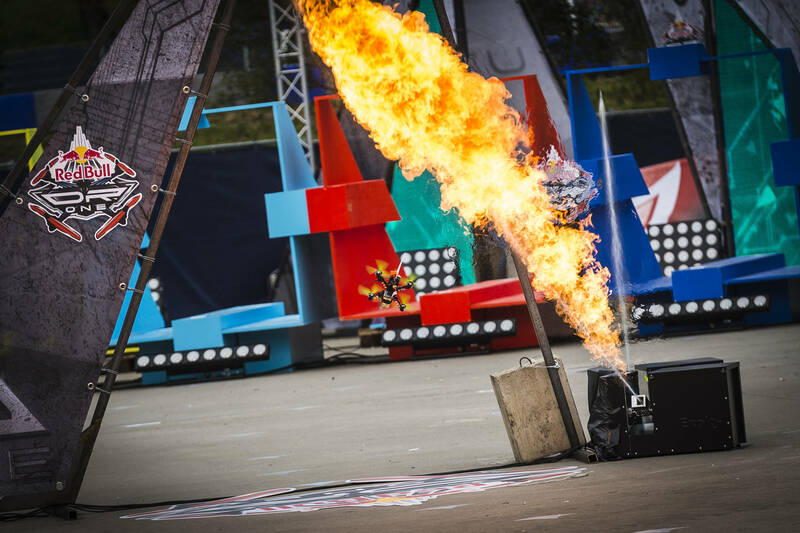 When drone racer Johnny Schaer likens himself to Superman, it is not done to suggest he is superhuman. 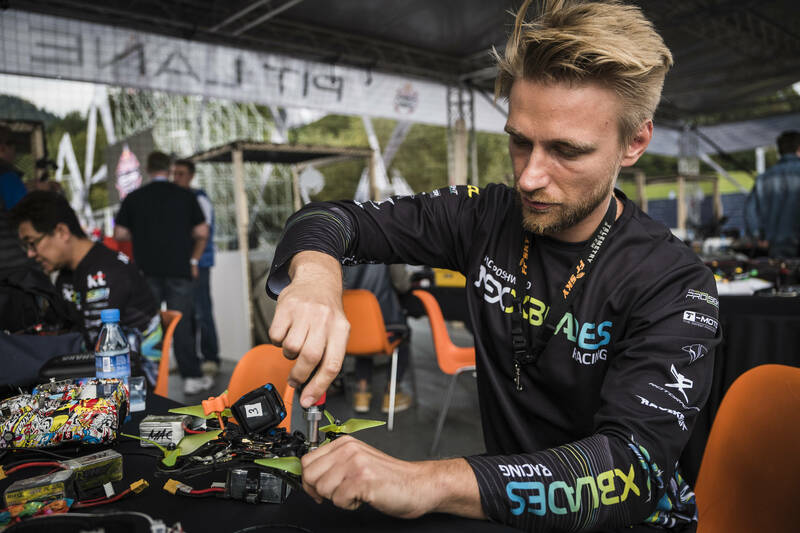 But with the controls at his fingertips at the current Red Bull DR.ONE competition at the Krone E-Mobility Play Days, he compares the feeling of flying to that of a superhero. 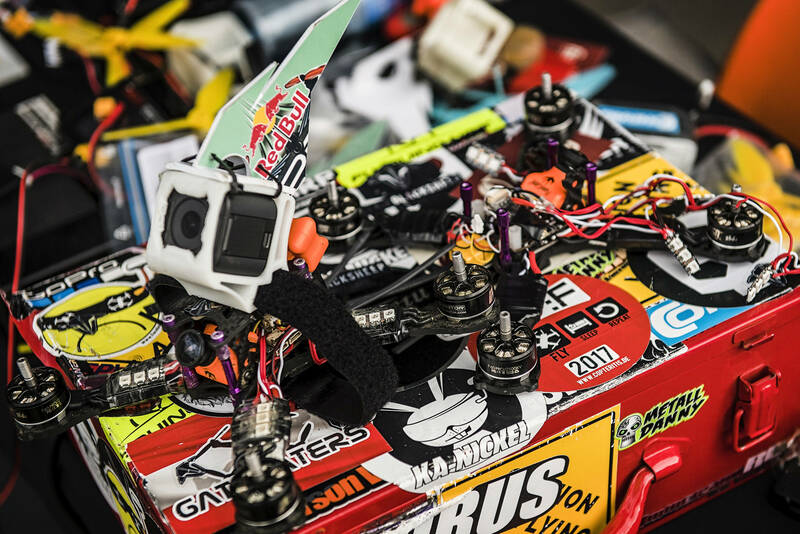 “When you have the goggles on, the camera at the front of the drone feeds back so it feels like you are actually inside of the cockpit,” he explains. “The first person view is very immersive, when you fly your body feels like it moves with the drone. That is why it is so special, that is why the sport is growing so quickly. It feels like you are actually flying like Superman. 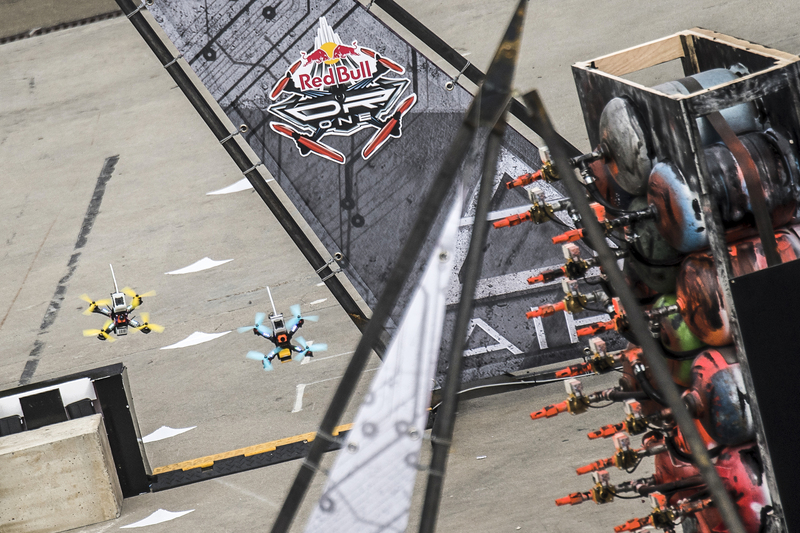 “This is more real than flying in aeroplanes as you move with the drone, it is more dynamic. You can go 100mph one foot off the ground. Nothing else beats it. 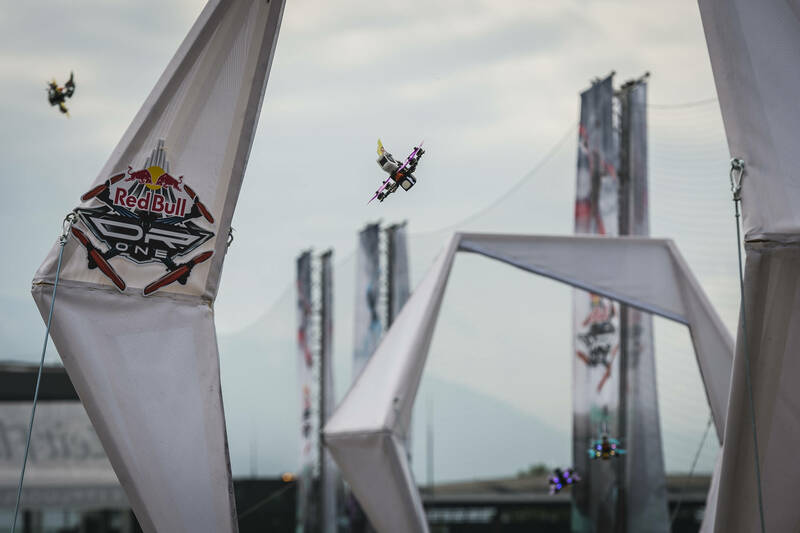 This outer body experience has become everyday for Schaer, the American is one of the world’s best professional drone pilots and one of 18 racers from 15 countries selected to compete at the Red Bull Ring in Spielberg. 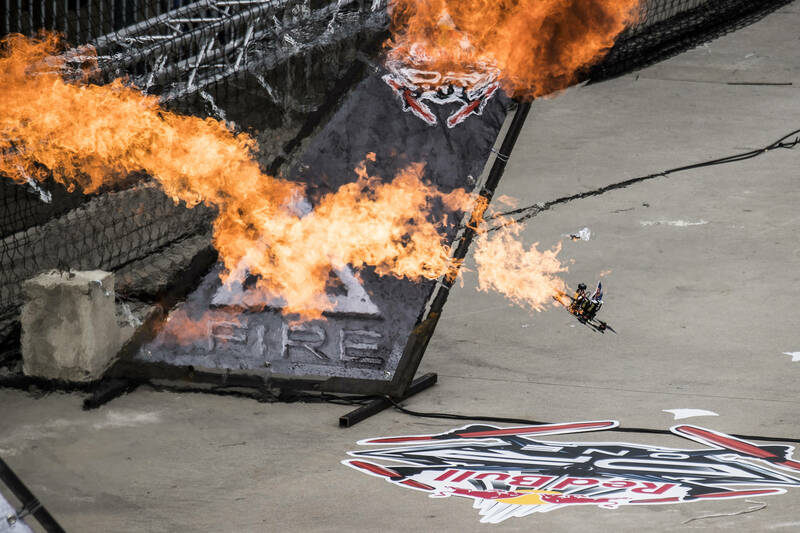 Competitors, who each have around five $500 drones with them, are racing at speeds of up to 150km/h on a custom built track with precision gates, high speed sections, 800°C hot fire blazes and strong air bursts. The winner will be crowned on Saturday 30 September. Schaer, 22, only stumbled into the sport by default after being mesmerized by video clips online. Now, much of his time is spent training to take on and beat the world’s best. He explains: “It is a huge mental game. You are just fiddling your thumbs but it is all about staying calm under pressure and, when you start flying, your entire body shakes so it is learning to cope with the stress. 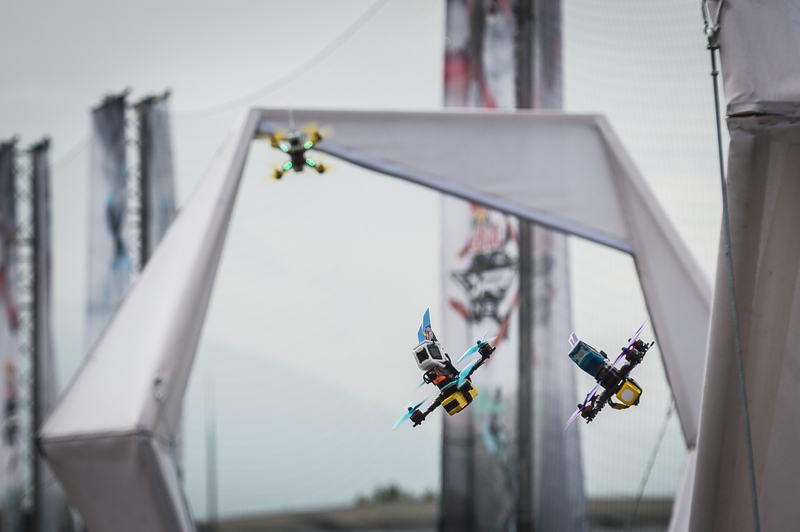 Drones fly during the Red Bull DR.ONE in Spielberg, Austria on September 29, 2017. 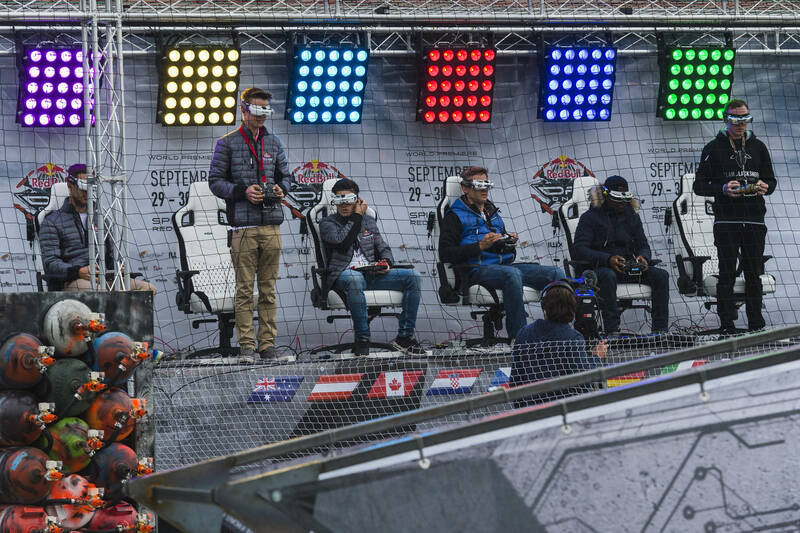 Drone racing has become serious business. Schaer put on hold his college studies two years ago to take part in a big race in Dubai, and it is a gamble that paid off – the racing now his full-time occupation – and with the full backing of his family. “I am doing this full-time with the throttle fully forwards trying to grow with this sport and make a career out of it. It is very exciting. But for what is a relatively new sport, he admits to having no idea what the future entails for him and his fellow racers. As for the weekend of racing, he has his sights set on being No.1 in Austria. This entry was posted in Culture, eSports, Featured, Flight, Global News, Interviews, Lifestyle by admin. Bookmark the permalink.